Surprise: Some of the most beneficial skincare ingredients aren't the flashiest. Case in point: hyaluronic acid, vitamin C, and niacinamide. If you're reading this, you already know that vitamin E oil is good for your skin. But what you probably don't know is that vitamin E isn't actually an oil on its own (gasp). 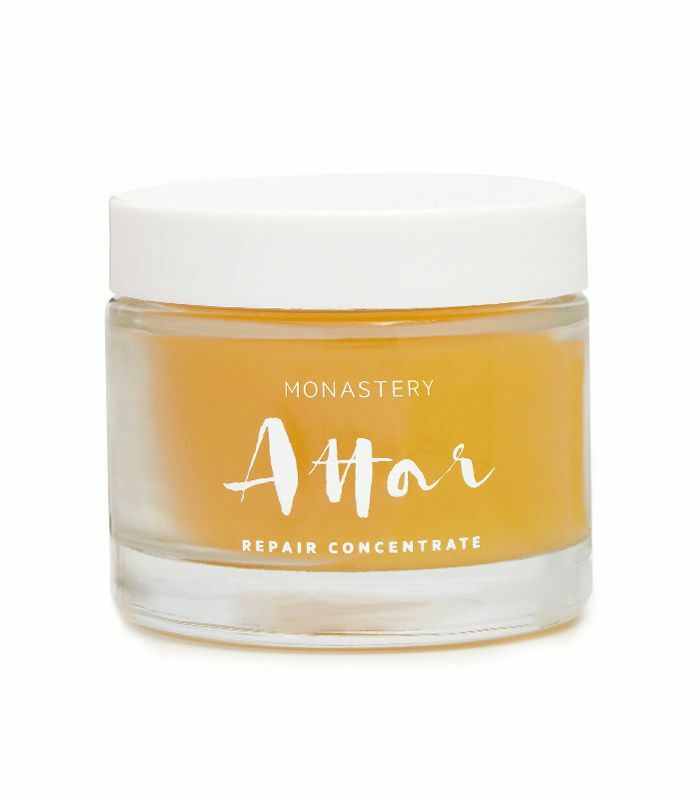 At least, we didn't know this until we asked San Francisco–based esthetician and founder of the holistic skincare line Monastery, Athena Hewett, all our burning questions about the antioxidant-rich skin savior. Ahead, an esthetician explains the truth about using vitamin E oil for skin, including the misconceptions, the benefits, and the best under-$100 product to add to your top shelf stat. Before we dive into the benefits of vitamin E oil, let's get technical. First, we asked Hewett to explain what this antioxidant-rich oil is exactly. "There is a lot of misinformation relating to vitamin E out there," says Hewett. "There are two main types of vitamin E—tocopherol and tocopheryl acetate. Tocopherol is naturally occurring, while tocopheryl acetate is synthetic." "In order for the body to absorb and use vitamin E, it must somehow be removed from the acetate group," she explains. "Vitamin E isn't an oil on its own. In order to have pure, nonsynthetic vitamin E, you have to remove it from another oil, like wheat germ oil, hazelnut oil, raspberry seed oil, tamanu oil, and the list goes on." According to Hewett, this process is very expensive, hence the common use of synthetic vitamin E by skincare brands. "Along with being an excellent moisturizer, vitamin E is a powerhouse antioxidant," explains Hewett. "Antioxidants neutralize free radicals that occur in the skin when exposed to external factors like the sun," she elaborates. "We need help fighting free radicals because they break down the cells of our skin and cause premature aging." Before you drown your face in the stuff, Hewett warns that "very high levels of vitamin E, which are often found in synthetic forms, can be considered toxic and can be an irritant to some with sensitive skin." If you're worried about finding the right vitamin E product, Hewett has you covered. Below, she recommends products that are rich in naturally derived vitamin E oil. While you might be tempted to reach for a product containing pure, antioxidant-rich vitamin E oil, Hewett cautions against this. "In my opinion, stripping vitamin E just to have the pure oil is kind of pointless since it's not ideal for direct use on the skin," explains Hewett. Plus, "pure vitamin E oil smells fishy and has a very thick, sticky texture, so you would never want to use it on its own. That's why you often see it mixed with coconut oil to increase its spreadability and to dilute the odor." Here is a list of Hewett's go-to products for obtaining vitamin E the natural way. "Using oils and products that contain naturally high levels (non-GMO) of vitamin E is the way to go," she recommends. 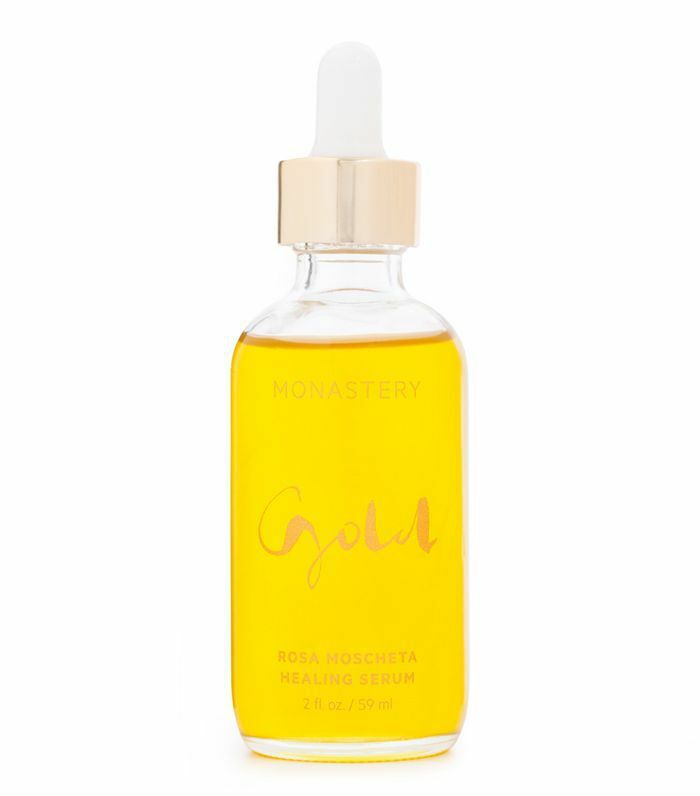 "This face oil contains a very high level of raspberry seed oil, which has the highest level of vitamin E of any other naturally occurring oil," she explains. 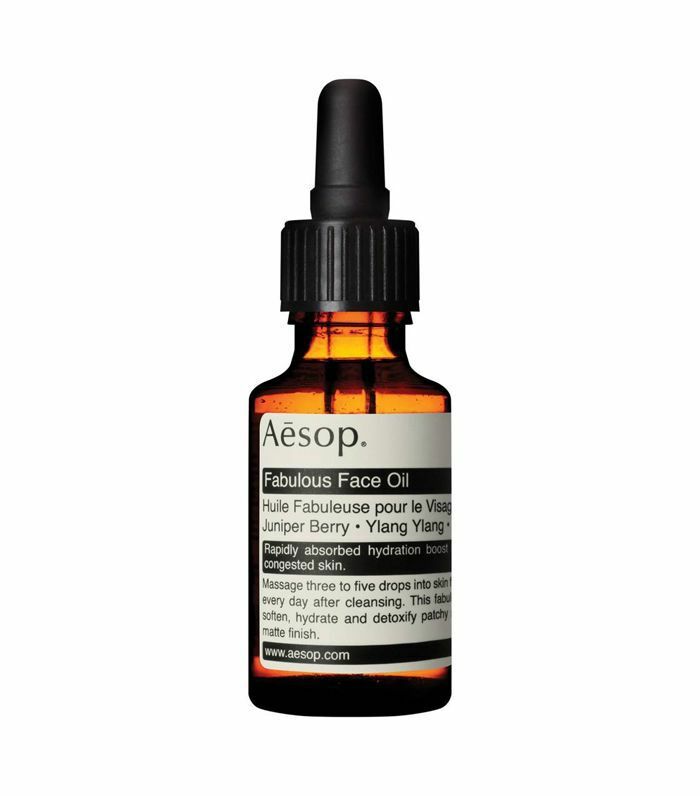 "This face oil contains wheat germ oil, which has one of the highest levels of naturally occurring vitamin E," she says. "This face balm contains a high level of hazelnut oil, which makes it a dry oil and a great option for those looking for a less oily feeling," recommends Hewett. "Hazelnut oil has the highest level of vitamin E behind raspberry and wheat germ oil." 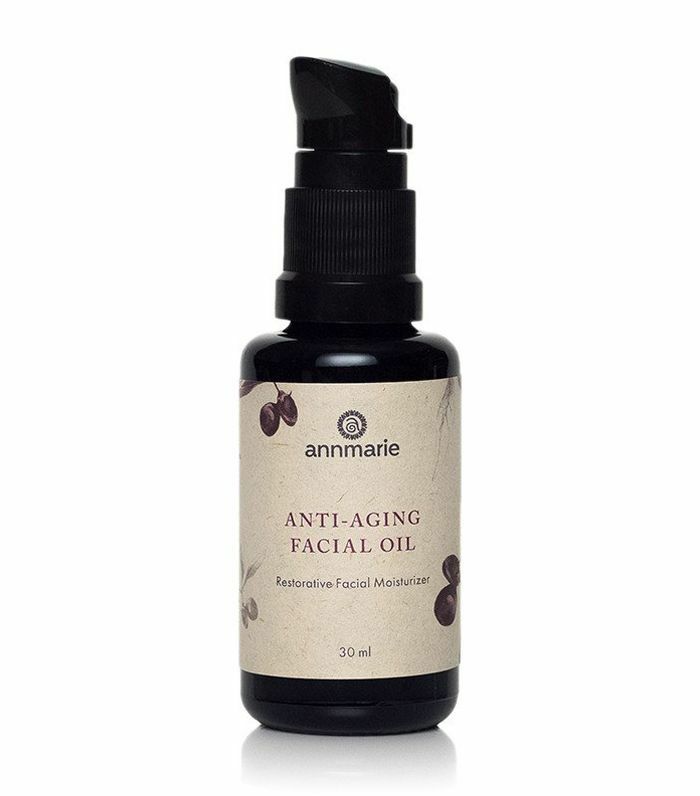 "This face oil contains sea buckthorn and cranberry seed oil, which have high levels of non-GMO tocopherol," she offers. Up next, shop the seven best hydrating serums for parched pores. Does Working Out While Sick Help You Bounce Back Sooner?